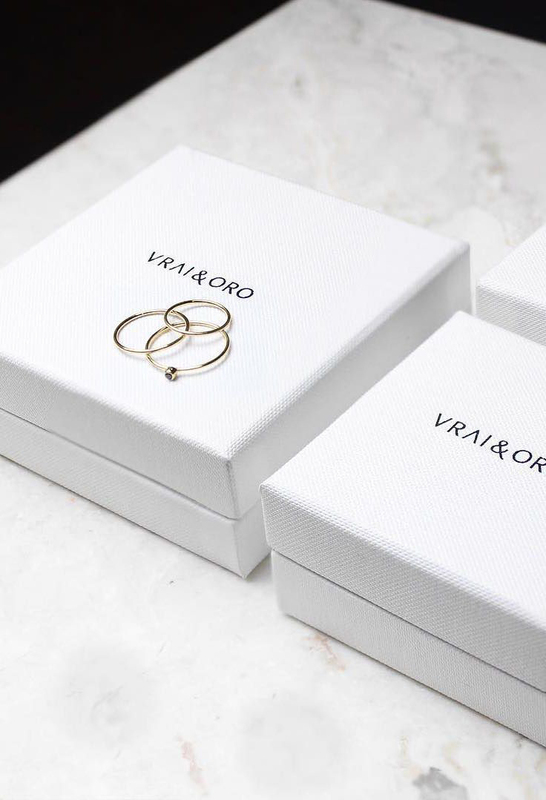 Vrai & Oro – Fine Jewelry essentials without the retail markups. Made in LA, sold online-only. 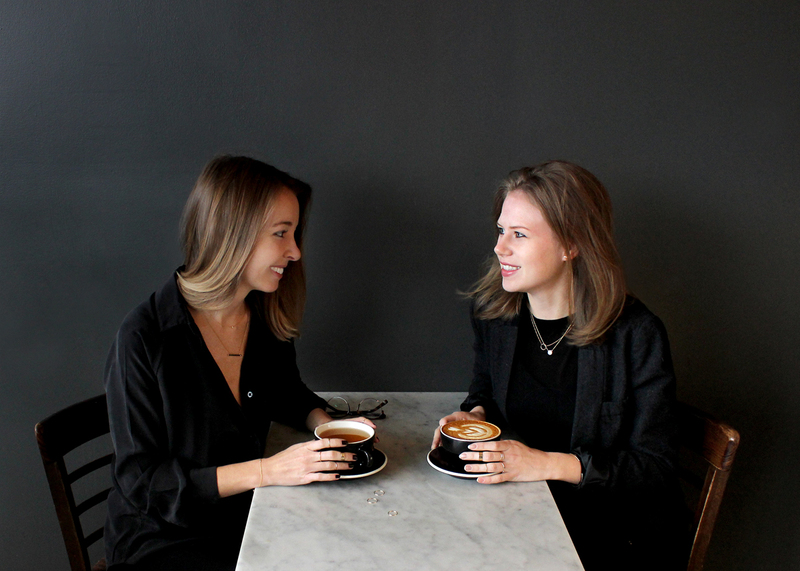 For the first interview of 2016 I had the pleasure to ask Vanessa Stofenmacher and Chelsea Nicholson – the founders of Vrai & Oro – a couple of questions. Vrai & Oro means truth (in French) and gold (in Spanish). Vanessa’s and Chelsea’s philosophy is about creating for quality, being inspired by simplicity, and embodying transparency. 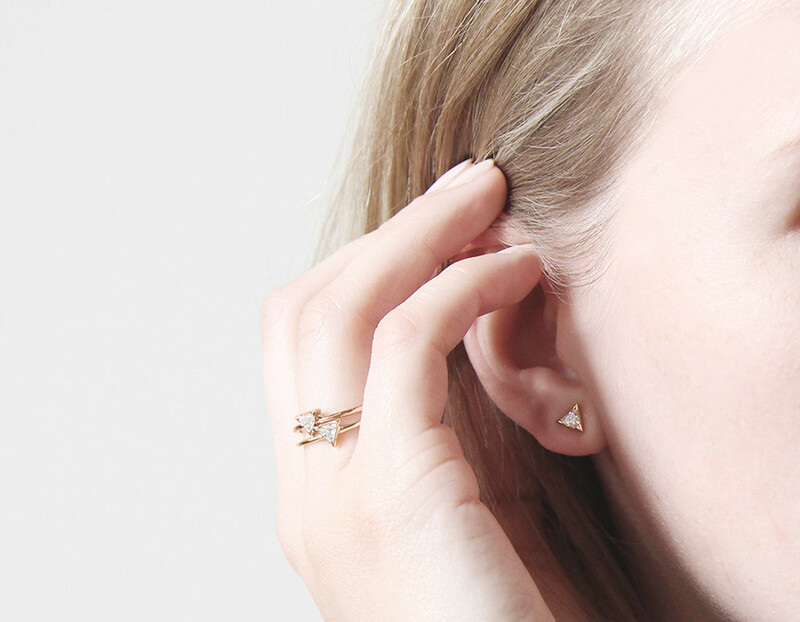 Instead of focusing on trends, they offer simple, delicate pieces that can be worn every day. And the great thing is that they make owning fine jewelry more attainable as they cut out the retail markups. But read more in our interview! 1. 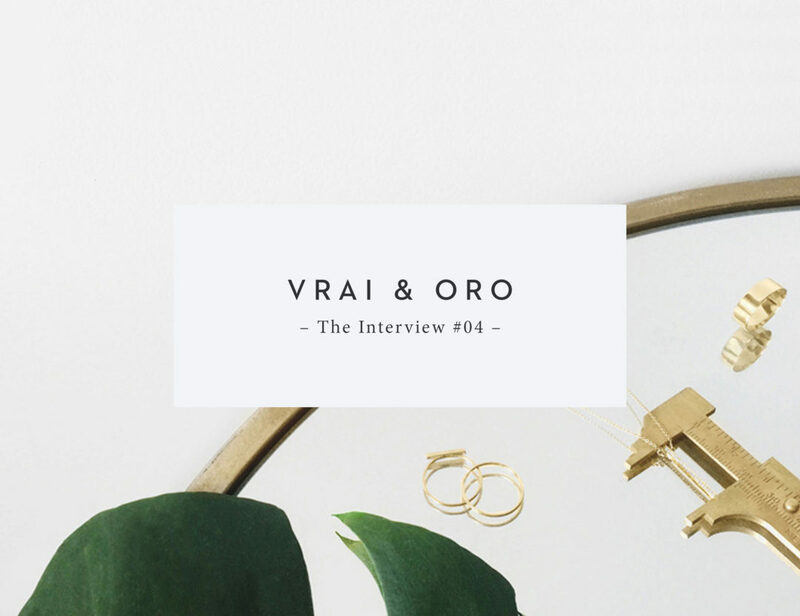 Where did the idea of Vrai & Oro come from and how did you get started? 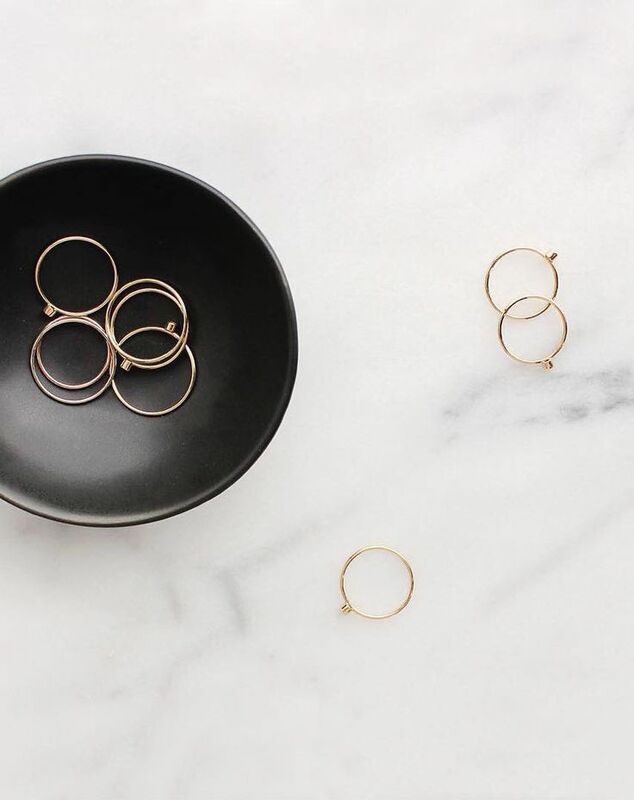 We’ve always loved simple, quality essentials and have been inspired by innovative companies like Warby Parker and Everlane who are changing the way we think about what we buy. Vanessa previously worked for a startup company that focused around fine jewelry and learned the behind the scenes of the jewelry industry and the crazy markups associated with it (around 8-10x). The markups weren’t the only issue though; a lot of the pieces were being mass produced overseas where quality control was lacking and ethical labor practices weren’t enforced. We never wore much jewelry ourselves because we couldn’t justify buying the high priced fine jewelry but we also didn’t believe in buying costume jewelry that ends up in the trash a few weeks later. 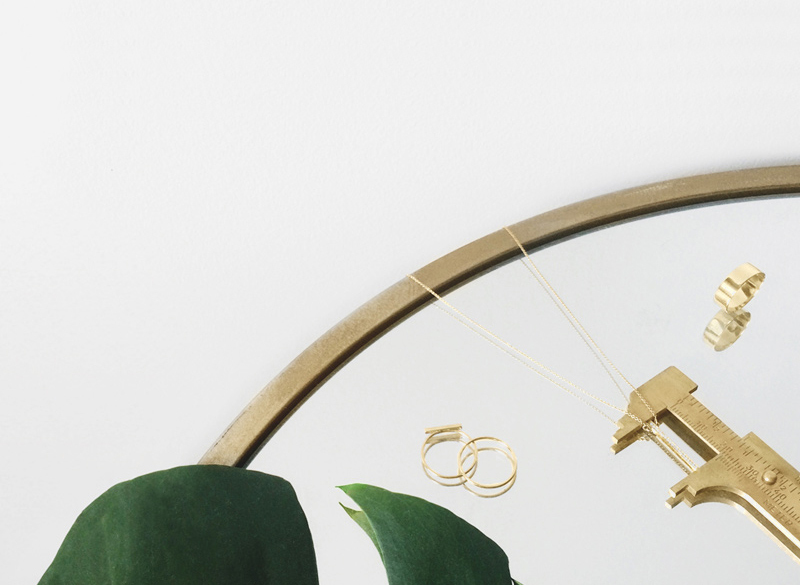 Vrai & Oro was born to solve this issue and make owning fine jewelry more attainable. 2. On your website it becomes clear that the 3 cornerstones of Vrai & Oro are quality, simplicity and transparency. Please tell us a little more about this, why precisely these three? 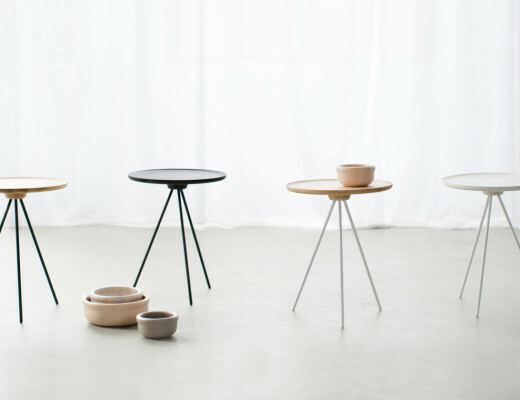 From the beginning, we’ve valued quality, simplicity and transparency over all else and these values have become a continuous theme throughout everything we create. 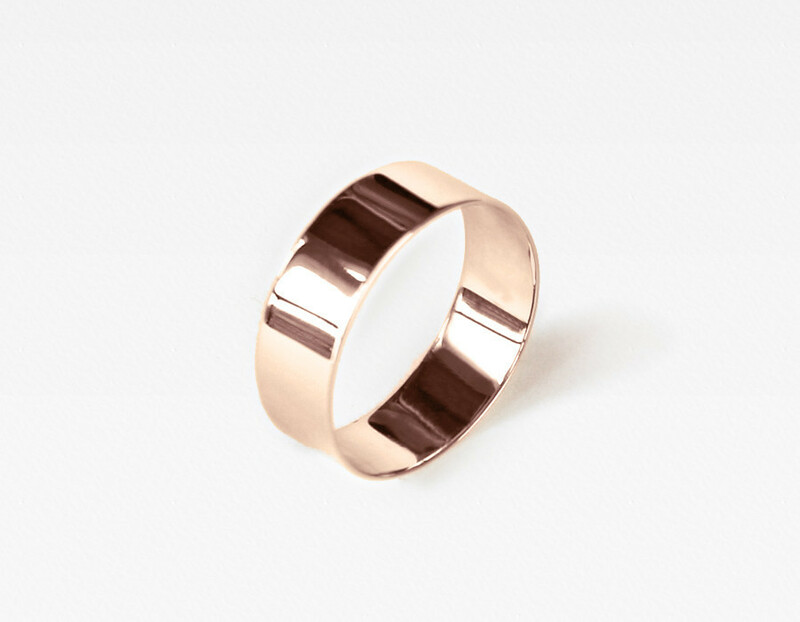 We make quality jewelry made from solid 14k gold and high grade diamonds so you can wear your pieces daily without them changing colors, fading, or irritating your skin. Simplicity is very important to us as well and when we’re designing pieces we are always thinking what can be taken away instead of added. It’s not about trying to keep up with fashion trends, instead we strive to design simple, everyday pieces that won’t go out of style. Transparency is our final component, and to us, this means being completely honest and fair with our community. 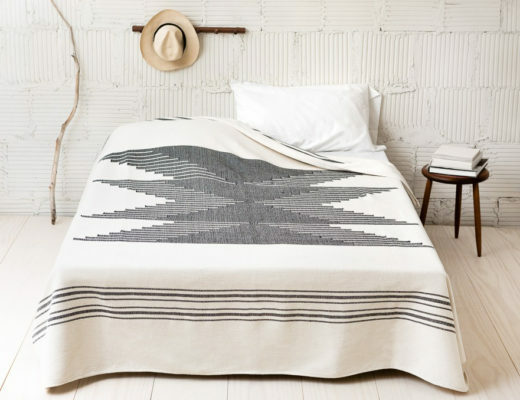 We want you to know where your pieces come from and the materials they’re made of. That’s why we manufacturer all of our jewelry in downtown LA and sell direct to consumer to cutout the middlemen and retail markups. 3. What has been the greatest challenge in your career and how did you overcome it? Starting out and having people take us seriously as businesswomen with a vision and a plan. To overcome this has been about hard work, proving traction, and dedication to finding the right people to work with throughout the different stages of the company. 4. When you were a kid, what was your dream job? Vanessa: My dream job was to be a graphic artist like my mom. I remember playing on photoshop when I was just a kid and coming up with projects for myself to design on the computer. Chelsea: Owning my own business. This is broad, but I loved coming up with inventions and creating plans for all the different ideas. 5. What does a typical day look like for you? Do you have a specific routine or process? Vanessa: I realized pretty early on that I thrive from routines so I have a lot of them in my daily life as they help me free up my mind to think about other more creative things. My routine starts with getting up early and exercising in the morning (either running or yoga) followed by breakfast (currently the same green smoothie everyday) and getting dressed and ready for work. My work day starts by clearing out my email inbox so there are no lingering correspondences. After that, there’s always something different going on at the V&O office so the rest of the day can vary from setting up a photoshoot, running to the manufacturers or driving across town to meetings. We still have a pretty small team so we all pitch in and wear all-hats when necessary. We usually try to wrap up work by 6:30 or 7:00pm so we can get home and have some down time to ourselves as work/life balance is very important to all of us. Chelsea: After getting up and ready, my morning starts with coffee and reading articles – I have my go-to sites I check every day for insights and inspiration. I walk to work after that, which is a nice way to start the day, clear my head and get outside before heading into the office. Each day really varies since we all wear so many hats as a small team. Like Vanessa said we try to wrap up by 6:30/7 so that we can take some personal time in the evening. 6. Who or what inspires your work the most? E-commerce leaders and innovators like Everlane and Warby Parker. 7. Where does your passion for jewelry come from? 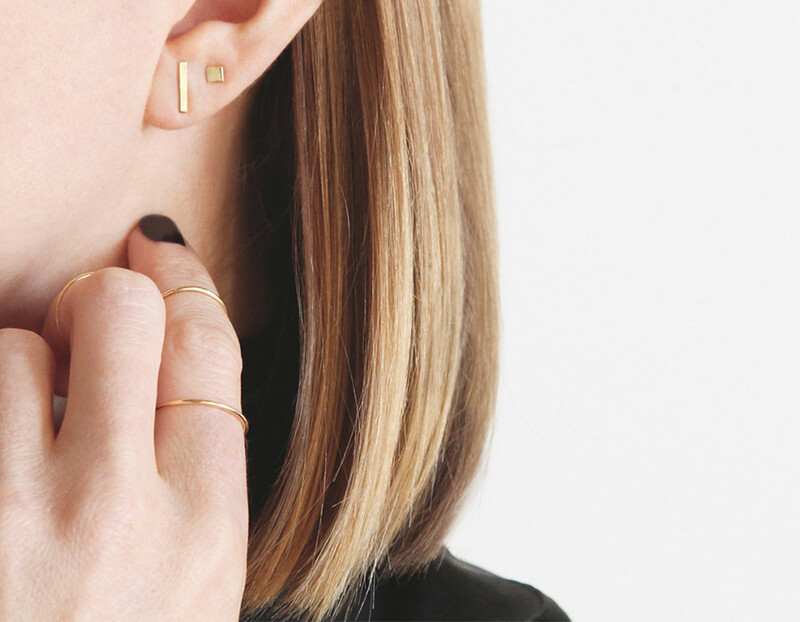 We’ve always loved high quality fine jewelry, but felt that owning it was out of reach. We feel passionate making high quality, real jewelry attainable, and love that we can share our vision with so many people through social media and our site. 8. 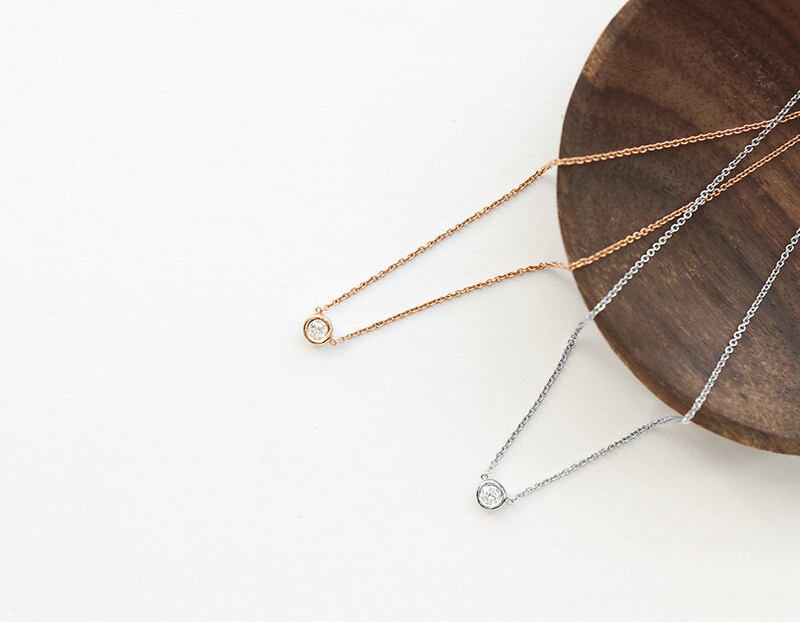 What piece of jewelry are you attached to the most and why? 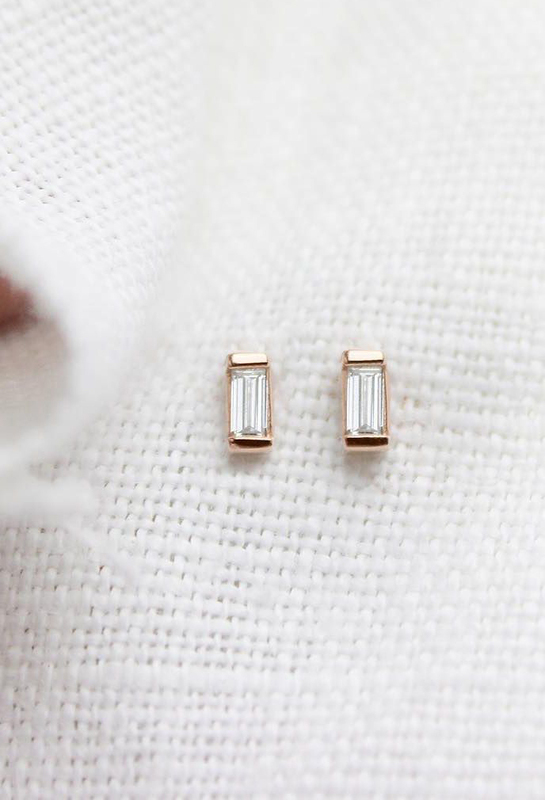 Vanessa: My two favorites are our line stud earrings and our simple solitaire diamond necklace. 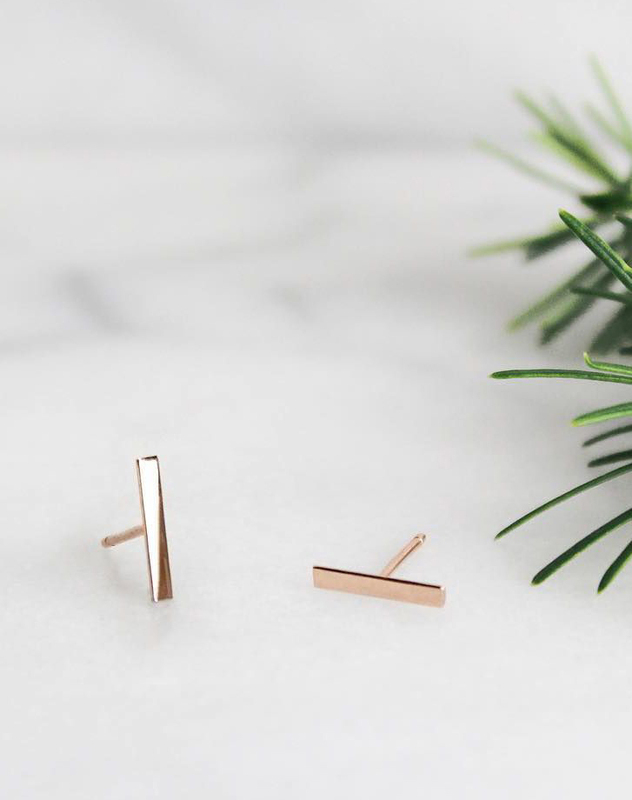 They are so easy to wear and for me, they embody our values of quality, simplicity, transparency to the fullest. 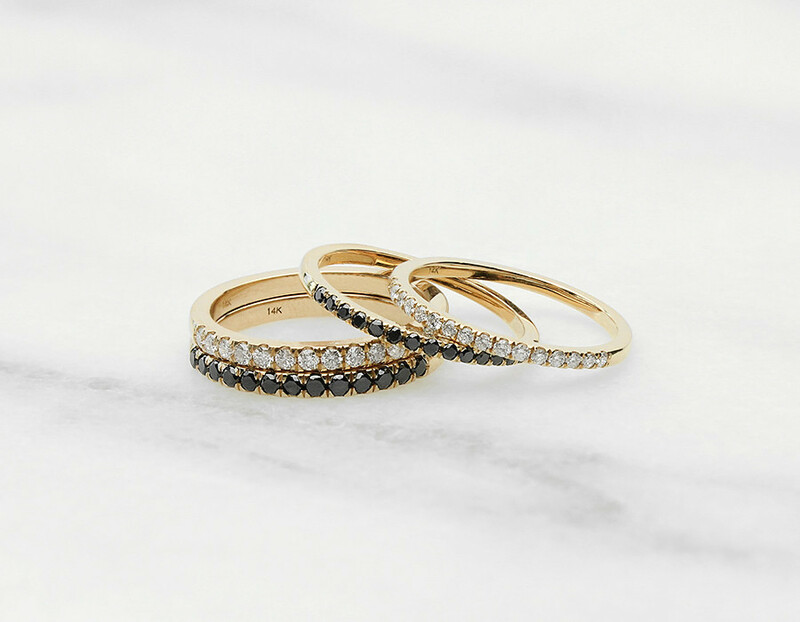 Chelsea: My favorite pieces are the line studs and the skinny stackers – they subtly add so much to any outfit, and can easily be worn every day. 9. I have read that your mantra is to simply live authentic. What does it mean for you to live authentic and how do you implement it in your business and everyday life? For us, living authentic means being true and honest to yourself and others. 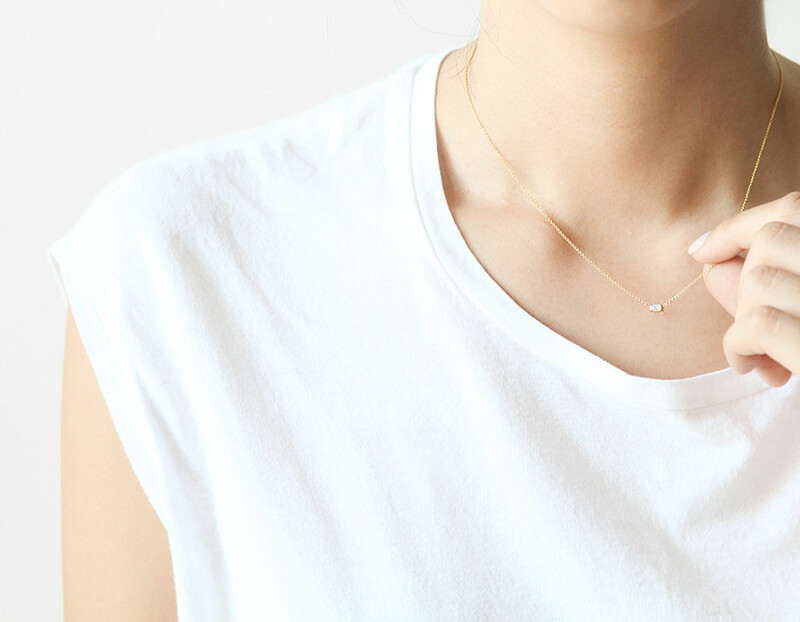 Our jewelry is a small daily reminder to be authentic in everything we do. The pieces here are pretty. Their pieces are gorgeous and I’ve never heard of them. Thanks for introducing me! I’m off to take a look. Thank you Jenn, I’m really happy that you found this post interesting! Have a great week! Pretty! My grandfather has always loved to buy us fine, delicate jewelry, rather than cheap gaudy jewelry. I experienced the same in my family, less jewelry, but better! And I try to implement this in all areas as well. Thank you for visiting Christy! The pieces look gorgeous, so stylish and classy. Love it! These pieces are stunning! I love the simplicity of them ! That’s what I love about them, too! They are so versatile and therefor the investment is really worth it. This is an interesting interview, thanks for sharing! I’ve actually been following Vrai & Oro on IG for a while, but didn’t realize that they didn’t have a retail shop. I’ll be sure to pay them a visit the next time I want to upgrade my jewelry collection. Very beautiful jewelry and pictures! 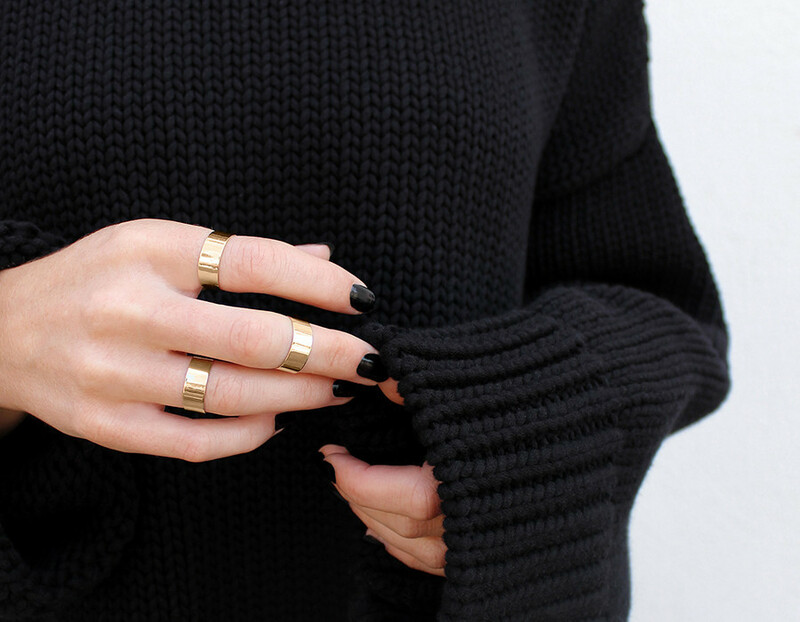 Oooh I love the ring. Must. Resist! Wow! This jewelry is stunning. 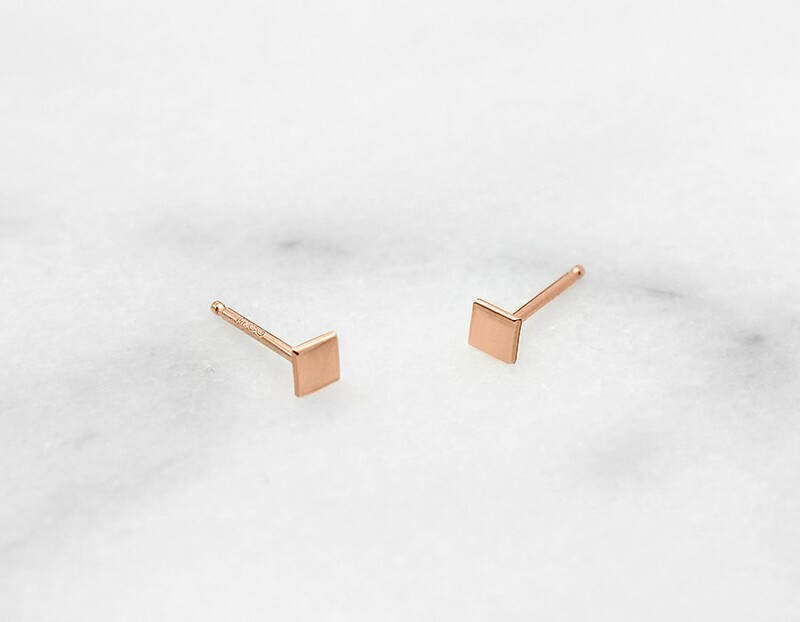 I am in love with all of the rose gold pieces! 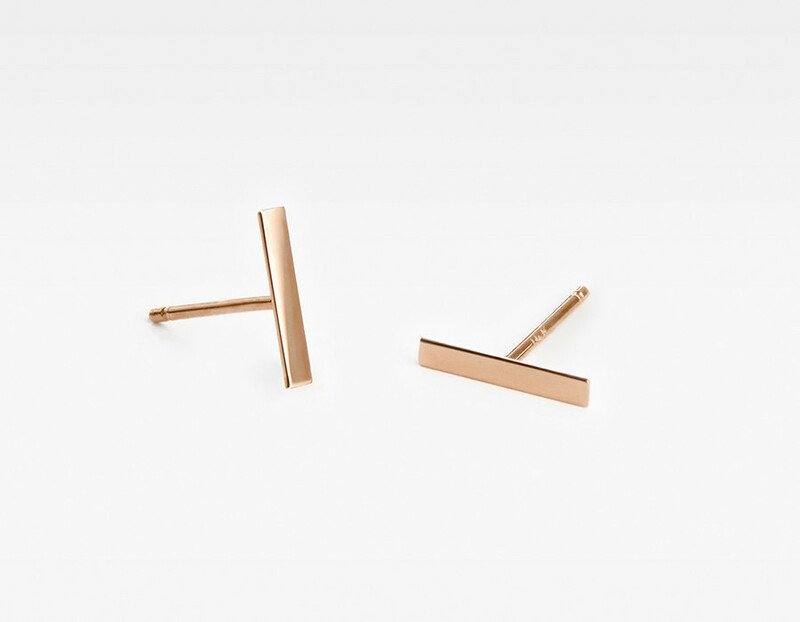 It’s great that Vrai&Oro offers so many pieces in rose gold, isn’t it? I also love gold very much, my two favorites. Have a lovely week Jen! I could really relate to Vanessa’s comment about routine. As a creative person myself, I once thought routine would be stifling, and the wrong routine can be. However, I agree that routine can free your brain to think about more creative things. Their jewelry is so my style! Love it all!!! Thanks for sharing! Thank you for stopping by Sheena! It’s always a pleasure to search and find these awesome brands and products. 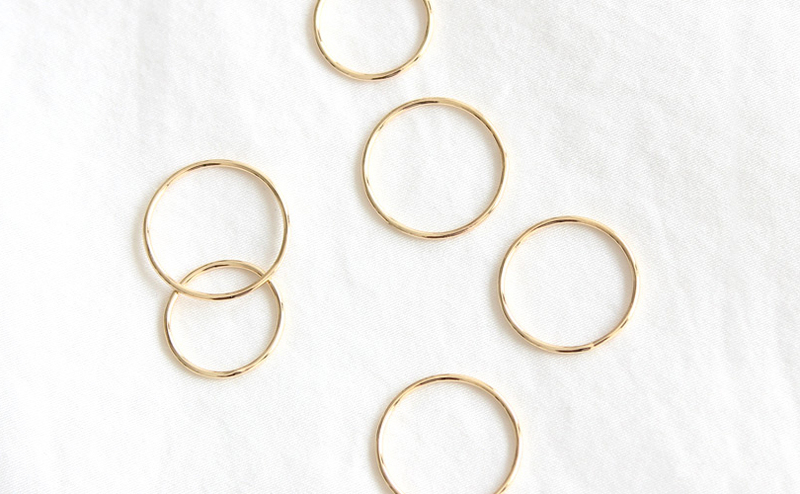 Love the elegant simplicity of these jewelry pieces. I’l have to check out their website. I love that as well, you can wear those pieces to basically anything! Glad you like them Theresa! The pieces are simple but so beautiful! I love it! Will be checking them out for sure! Yes do this 🙂 And thanks so much for visiting! 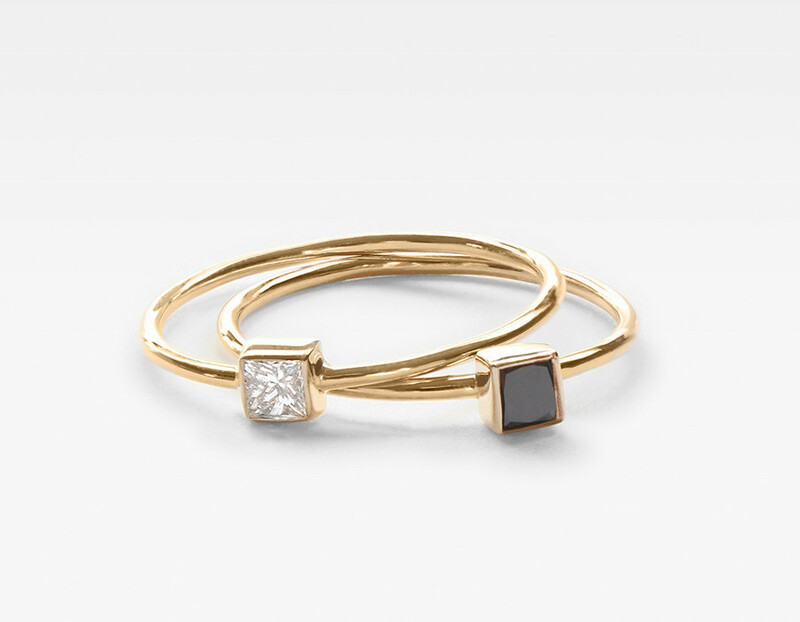 Those stacking pieces are so pretty! They are! 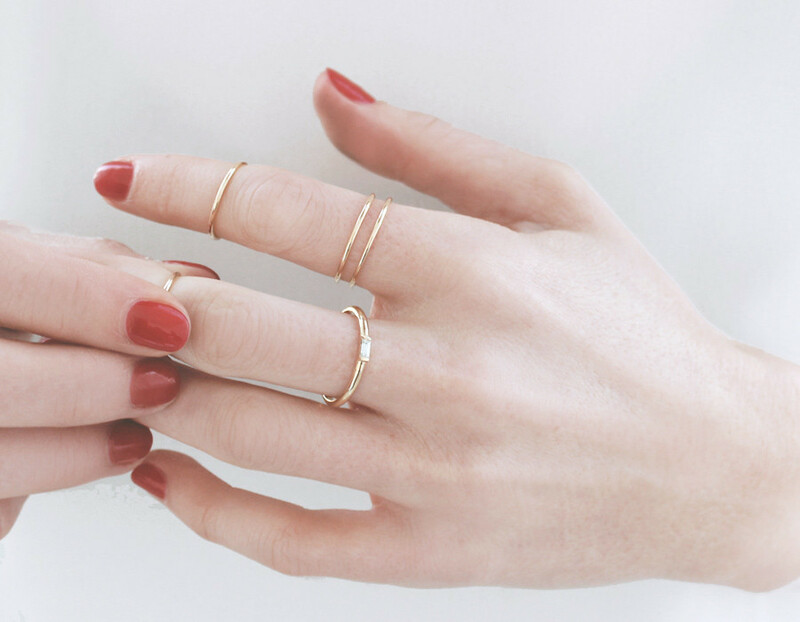 And all of their rings look so perfect when matched together! Beautiful jewelry! Gonna have to check them out! I hope you find something nice for you! Thank you so much for introducing me to this brand! I have metal allergies so I rarely buy jewelry because it’s hard to justify the splurge on gold. 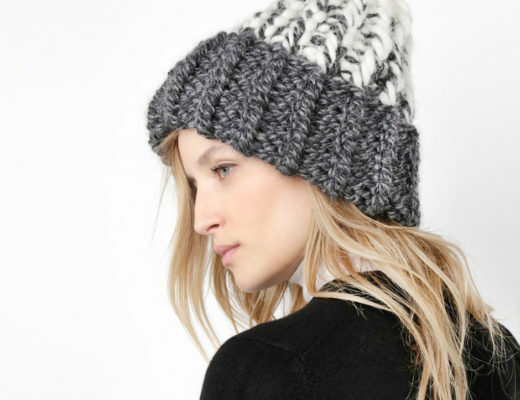 I can’t believe how affordable (and gorgeous!) these are, can’t wait to add some to my collection! I’m so happy that this post was helpful to you! I also love real gold jewelry, it’s something that lasts forever and can be passed on from generation to generation. So yes, Vrai & Oro is a really great option (if we only had something similar in Germany 😉 ). Gorgeous jewelry! Love you blog. Keep up the great work. Thanks so much for your kind words Valorey! I’m glad you enjoyed the interview Celeste! Thank you for visiting! Wow, their jewelry is just stunning! They’ve done a really great job! I’m totally with you Amber! Thank you for stopping by!